The 2012 AFL Grand Final will go down in history as yet another scintillating clash. This time, the Sydney Swans defeated Hawthorn by 10 points in the dying minutes to clinch an emotional victory. 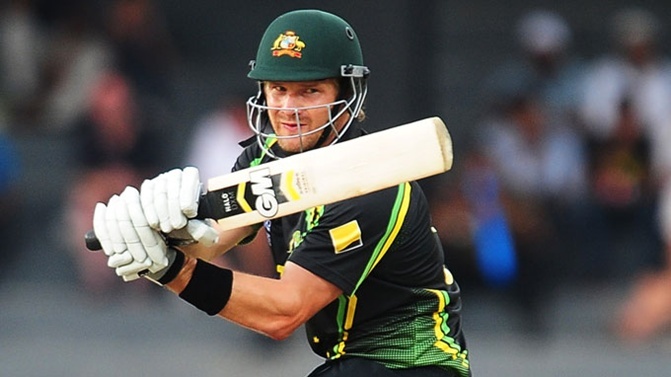 Shane Watson grabbed his third man of the match award in as many games as Australia cruised to a nine wicket win against India in Colombo overnight. 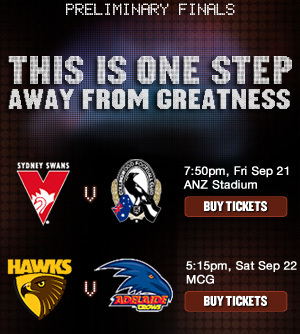 Sydney v Hawthorn: this is the battle of the two best teams from season 2012. 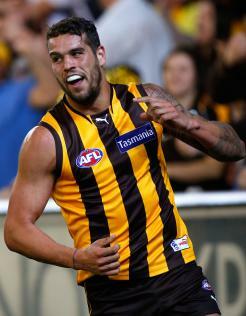 The Hawks: the minor premiers, an incredible running team, and a powerful forward combination. The Swans: battle-hardened and consistent. Their squad has depth from one end to another. And they’ve caused upsets in the past. 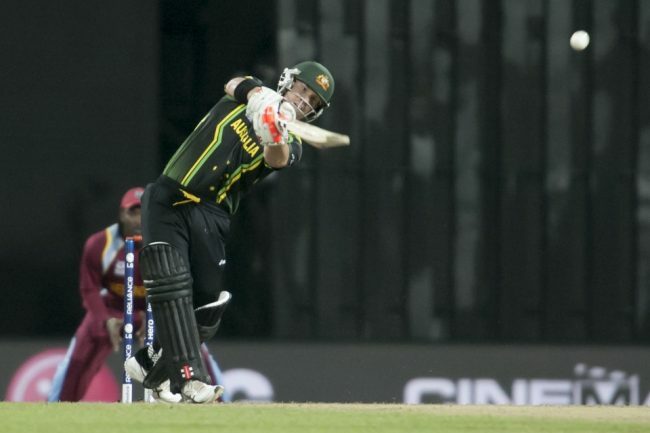 Australia’s second and final group stage match is against the West Indies at midnight September 23 AEST. For Australia, their seven wicket win over cricketing minnows Ireland will serve as a confidence booster when they face a much tougher West Indies outfit. 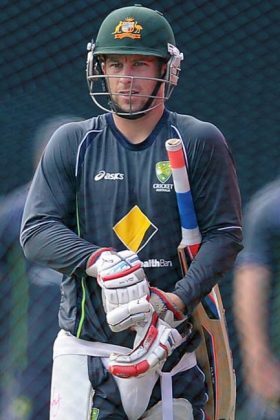 With explosive opener Chris Gayle back in the side after a pay dispute, the line-up is looking much more threatening. Sydney, Collingwood, Hawthorn and Adelaide are all one step away from the 2012 AFL Grand Final. Their only way to get there: win this weekend. Up against the Swans at ANZ Stadium tonight, Collingwood faces an uphill battle away from home. The Swans have the benefit of the returning Heath Grundy, while Ben McGlynn is omitted due to his hamstring injury. Collingwood loses Alan Didak to a calf injury, making way for Ben Sinclair. 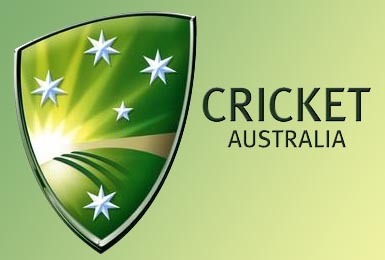 Australia’s Twenty20 World Cup campaign will kick off against Ireland at 8.00pm AEST Wednesday September 19th (tonight). Ranked 9th, one spot above their opponents, Australia’s T20 record has of late been disappointing. 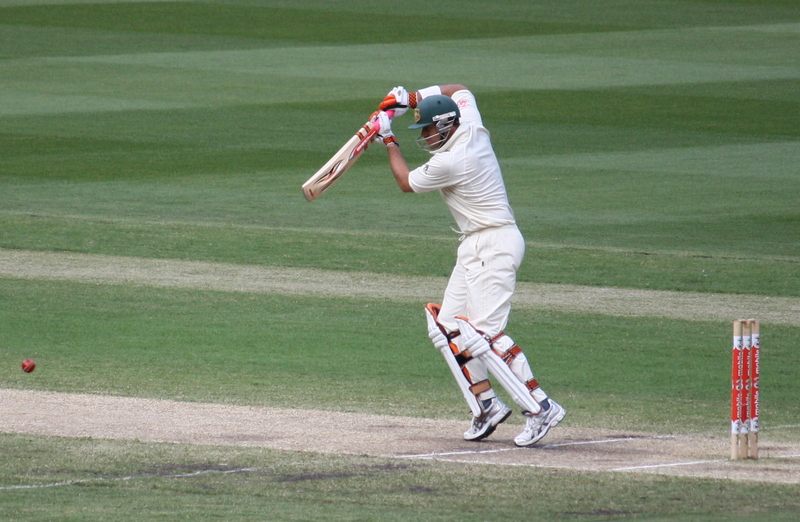 Under new captain George Bailey, their record hasn’t been brilliant. The team doesn’t have enough T20 experience under their belt, most of them missing domestic tournaments because of international duties.